CTCleanEnergyOptions Program customers are now receiving rewards for choosing clean energy! 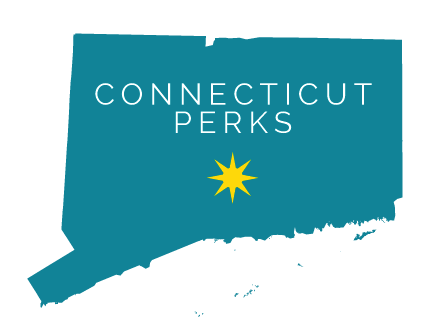 Community Energy and Northeast Clean Power, the two clean energy providers approved through the state’s program, are offering their customers free CleanPowerPerks memberships, which they can activate on our website. New customers simply need to sign up for one of these options to earn their perks membership. 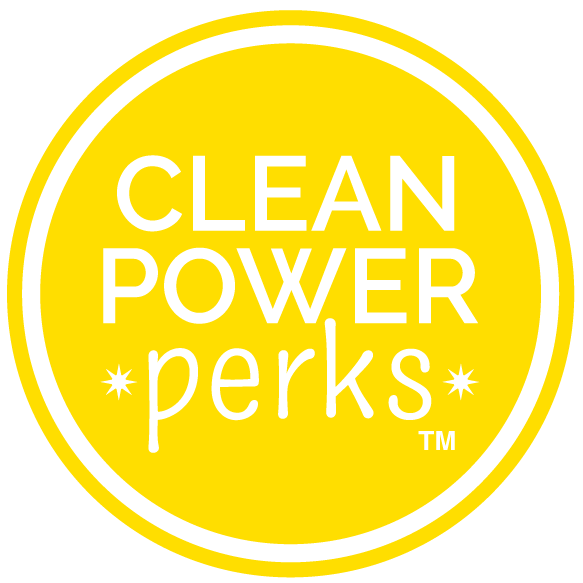 Twenty-five thousand CT households have earned free CleanPowerPerks memberships, netting them exclusive offers at businesses and brands, locally and online, that use clean power too. Current deals at local CT businesses total $1,400 in value and online perks include offers from member brands like prAna, Preserve and Timberland and categories ranging from fashion to entertainment and home goods.